Kimberly Kafton is a native of the desert southwest born in Artesia, New Mexico. 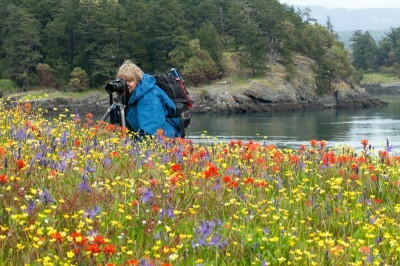 Kim’s photographic work includes nature, travel, oil and gas, and farm industry. Kim especially enjoys photographing her native New Mexico. Kim’s award-winning work has been featured in New Mexico Magazine, Steppin’ Out New Mexico periodical, Ghost Ranch calendar, and appears annually in the internationally distributed New Mexico Department of Cultural Affair’s engagement calendar. Her oil and gas, and farming industry photographs are on permanent display at The Paddock Café, as well as the offices of Mack Energy Corporation in Riverside, New Mexico. She is a member of the Artesia Arts Council, the Artesia Chamber of Commerce, and the Roswell Museum and Arts Center. Kim’s pictures are taken exclusively with professional Canon digital cameras and lenses to produce professional quality, high-resolution files. She lives in Artesia with her husband, Rick.